We are excited to welcome Rimmers Music from Blackburn to RVIPW – they are very kindly supporting us with supply of a wonderful Yamaha CFX concert grand from their sister store in Bolton, but will also be bringing some musical gifts and accessories for you to browse through in the foyer AND will be running a fantastic free prize draw – a £30 voucher to be spent in-store. You can enter the draw during the week and the lucky winner will be announced during the interval on Saturday night. 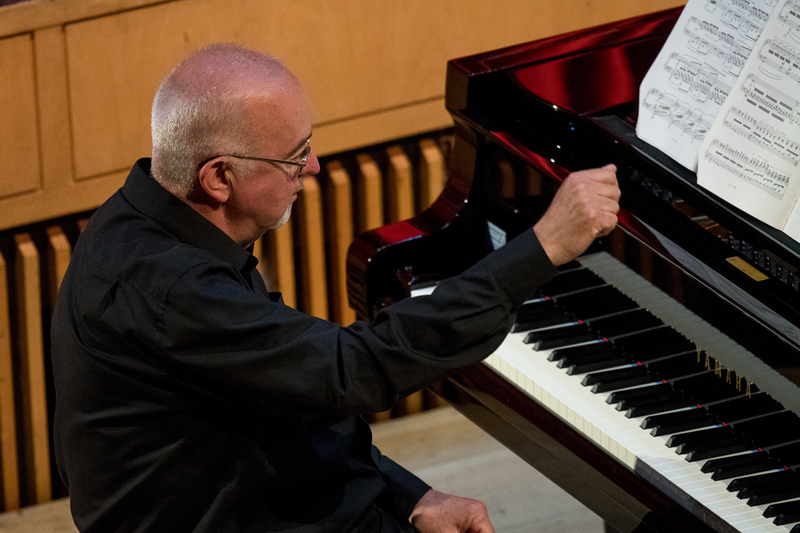 You can still book sessions to Play The Piano – £15 for 15 minutes is all it costs for a donation to support our young artist lunchtime concert programme and you can book as many sessions as you like; perfect for teachers with exam/audition candidates, or just for amateur pianists to try out a CFX – the piano equivalent of a formula 1 racing car – on stage in the fantastic Croston Theatre, in privacy. Beyond all the additional activities surrounding the festival this year, we look forward to welcoming you to enjoy our usual selection of top quality concerts by some of the most highly acclaimed musicians around. Do browse the rest of this website for details of these and support what is a charitable event by coming along to as many as you can manage! We are celebrating our 30th anniversary because of our loyal and generous audiences, so please help us continue for many more years to come!